Are Daylilies Edible? They’re a Nutritious Food Source. Are daylilies edible? Forager and naturalist Melanie Teegarden explains their nutrition and use. It’s Turkey Mating Season, and You’re Invited! If you've come to our blog and we look a little less-than-perfect, please don't leave us behind. 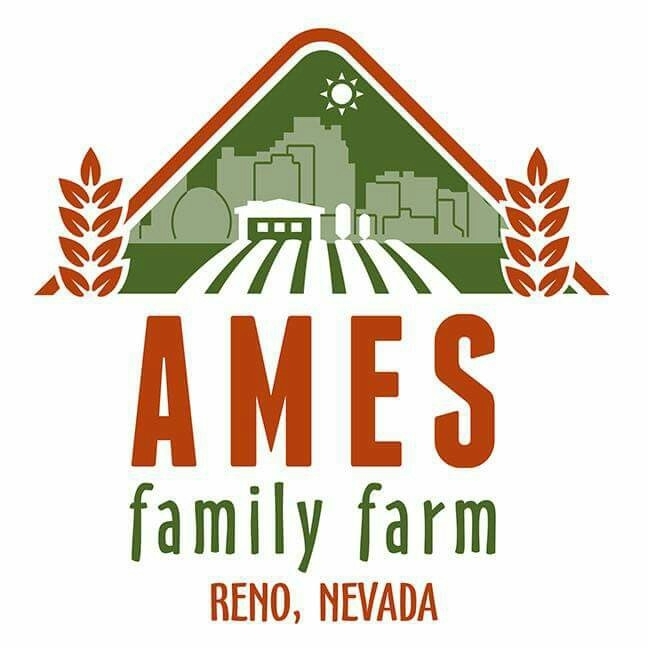 We're rebranding to bring more farm-related awesomeness! Eat It Like You Grew It.